Ever wonder if bottled water is cleaner than the tap water from your home? This is a great experiment that can help you find out! 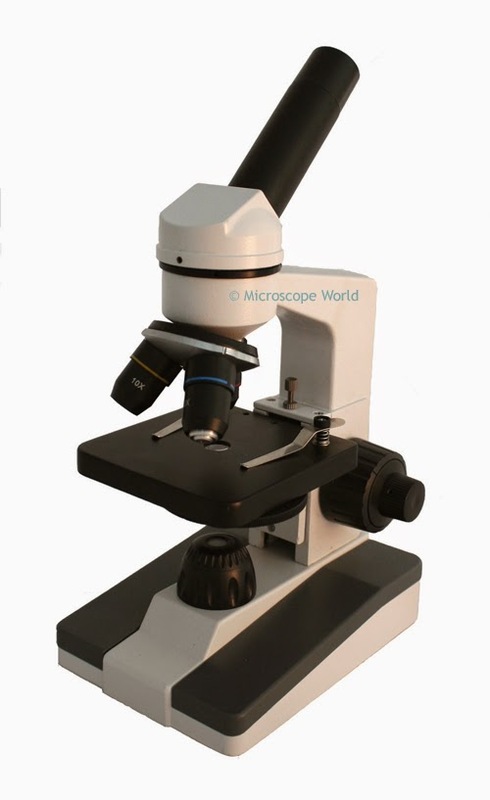 Biological Microscope with 40x, 100x, 400x magnification. Prepare two different slides - one with your bottled water and one with the tap water and place each under the microscope. Can you identify any different particles in one versus the other? You will want to take a minimum of five samples from each the bottled water and the tap water to get a good sample size. Make sure you keep track of your results and draw or capture images of what you see in the water. Bacteria can be viewed at 400x magnification, as well as most living organisms. Which water are you more comfortable drinking? Do you think there is a big difference between tap water and bottled water? You may also want to try this experiment in different locations - for example if you travel to a different state to visit friends or family you may want to bring some tap water home to test out your experiment and hypothesis again.